Order a copy of Take Back America from Amazon.com. Click here now! 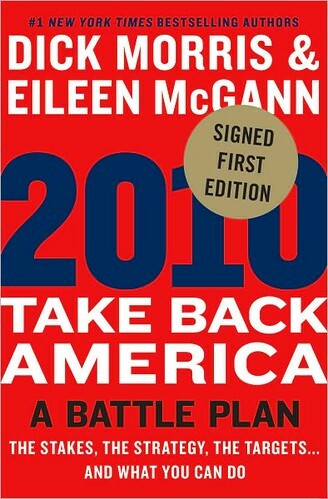 Order a copy of Take Back America from BarnesandNoble.com. Click here now! Order a copy of Take Back America from Borders.com. Click here now! Order a copy of Take Back America from Booksamillion.com. Click here now!